It’s that time again… WWW Wednesday. Thanks as ever to MizB at Should Be Reading for hosting. 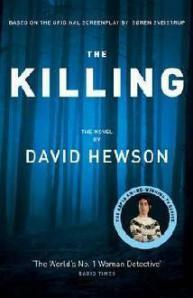 I’m about 200 pages into this 700 page novel, based on the successful Danish television series. Going good so far, although I’m getting slightly annoyed with one recurring phrase which I’ll talk about in my review! 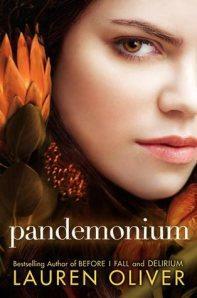 The second book in the Delirium series, I enjoyed this but not as much as the first. Look out for my review coming soon! 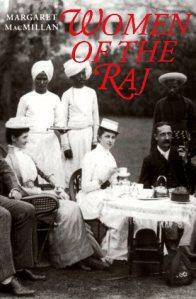 This is a book club non-fiction read and looks really interesting, looking forward to starting it. 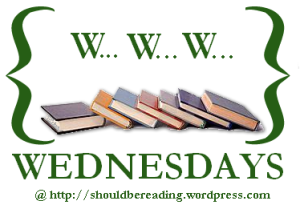 What are you reading this Wednesday? Please leave your link and I’ll come take a look! Happy Reading Everyone!